New Year, New Release! 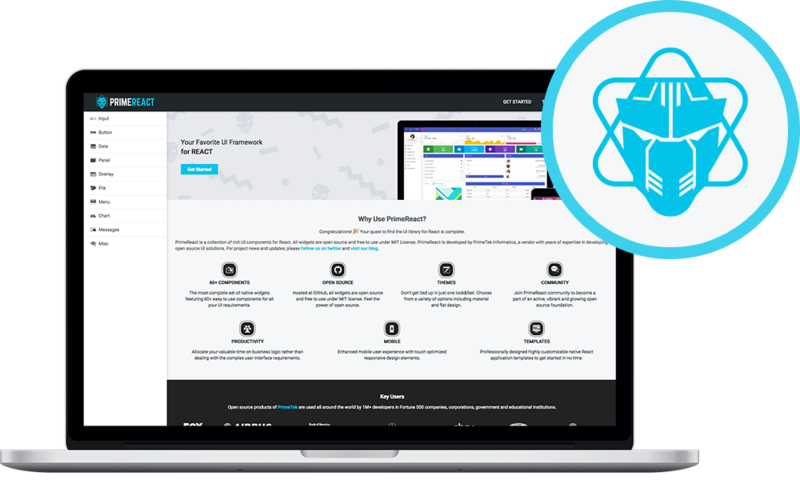 The first release candidate of PrimeReact 3.0.0 is now available with crucial enhancements to accessibility and overall quality. Please visit the official announcement for details.